Cadets is a program for boys aged 9-13. It’s goal is to help boys grow in all areas of life, devotional, mental, physical, and social. This is accomplished by having the boys be led by a Christian man in a program of devotions, Bible study, merit badges and other activities. 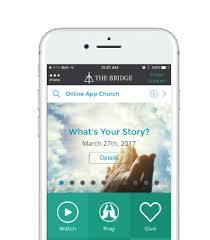 A typical meeting will include a time of Bible Study, badge or craft work and games. Other activities include camping, sports and Kub Kars. 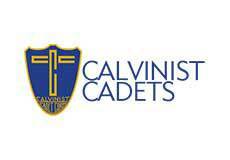 Cadets meets Thursdays from 7:00 – 9:00 p.m. from Sept. to May.